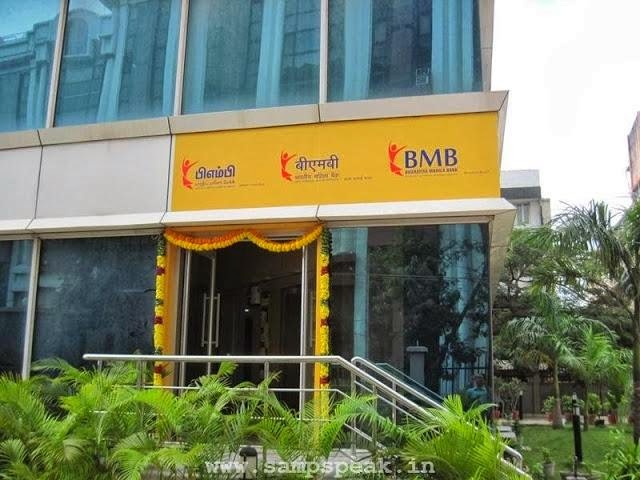 Agartala, Mar 23 : The Bharatiya Mahila Bank (BMB) — India’s first all-women bank — will open three more branches in three capital cities of the northeastern states this week, officials said here Sunday. “Three branches of the BMB will be set up in Agartala (Tripura), Shillong (Meghalaya) and Itanagar (Arunachal Pradesh) in this week,” a senior official of the Reserve Bank of India told IANS. The government-owned bank that was launched Nov 19 last year has set up its northeast India’s first branch in Assam’s main city Guwahati last year. The official said BMB chairman and managing director Usha Ananthasubramanian would set up the region’s second branch in Agartala Monday. The Shillong and Itanagar branches of the women’s bank will be set up within this week. “By March 31 or before the end of the current fiscal (2013-14), 23 branches are expected to be opened across the country,” the official added. Besides the three northeastern capital towns, the cities where new branches will be set up during the 2013-14 fiscal include Hyderabad, Chandigarh, Shimla, Bhubaneswar, Jaipur, Dehradun, Patna, Naya Raipur, Panaji, Srinagar, Thiruvananthapuram and Ranchi. Aiming to economically empower women, Prime Minister Manmohan Singh and United Progressive Alliance chairperson Sonia Gandhi inaugurated the BMB Nov 19 simultaneously opening seven branches of the bank. The bank’s nine branches, one each in Delhi, Mumbai, Kolkata, Chennai, Ahmedabad, Indore, Bangalore, Guwahati and Lucknow, are all operational.